The feathery outline and texture drew my attention from the street. Texture is such an important element of a good design, especially in gardening. Do you think of texture first-hand or off-hand when considering something to buy or create? 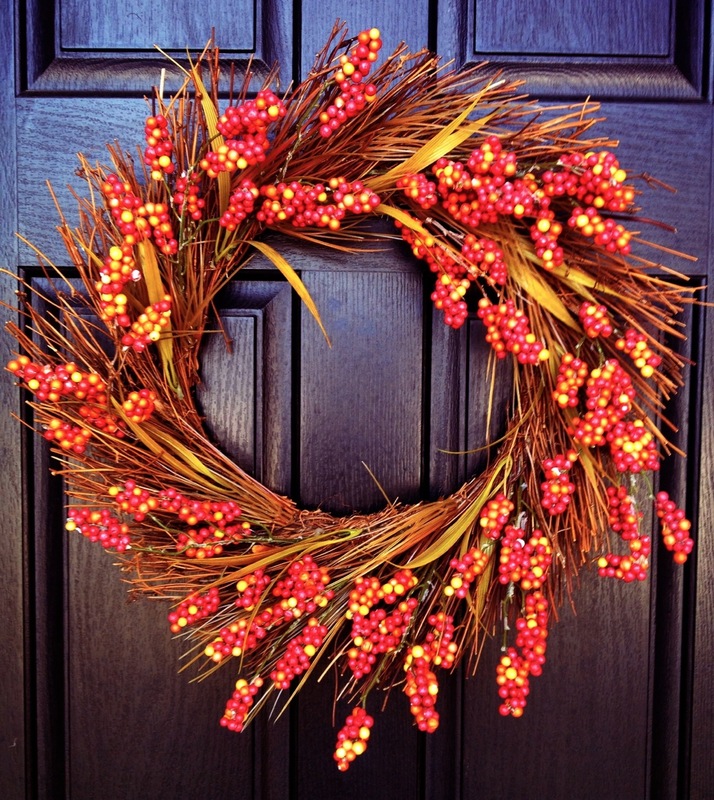 The Daily Wreath: Pinkberry Christmas! This one is gorgeous. I’ve really been enjoying your wreath postings, great idea! It’s lovely. Yes, I certainly think of texture when gardening!